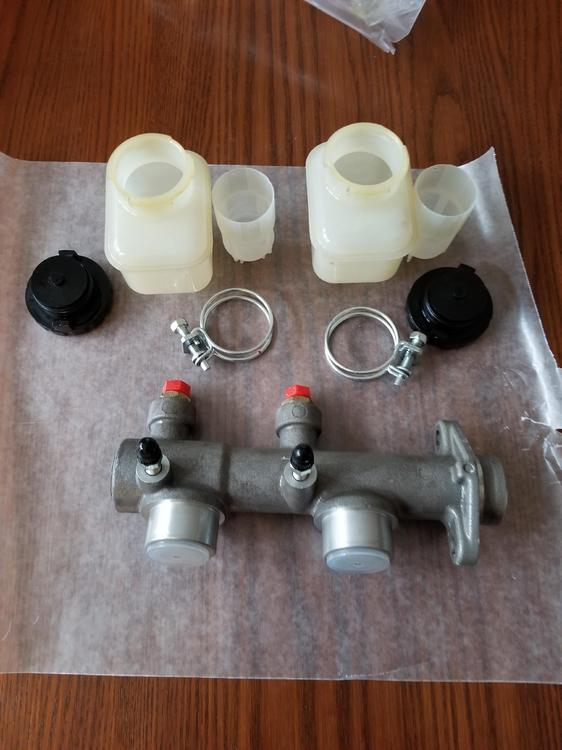 For Sale is a "New-ish" Master Brake Cylinder, 15/16 Bore (1978 280z), bought it NEW, installed it then pulled off my 1973 240z the same day!!!. 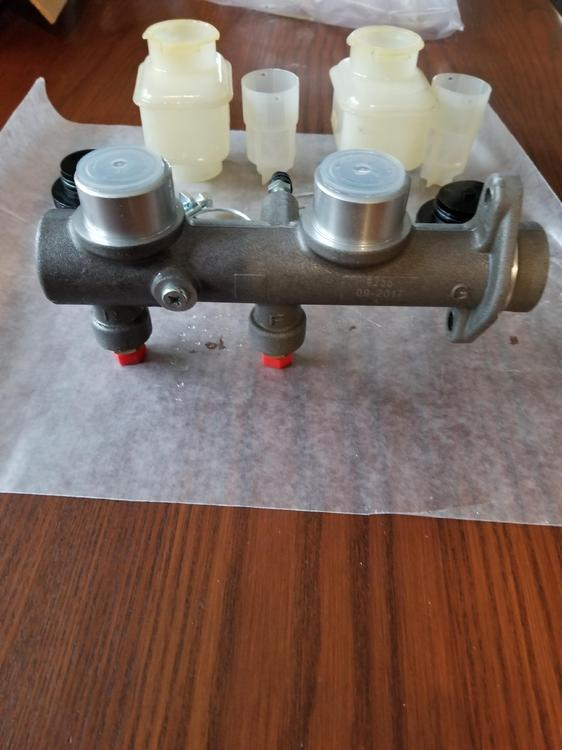 It did not work with my SU Air Box because the bleeder valves interfered. Classic dumb move on my part... installed it, added the brake fluid, bled the brakes ..... then Oh Shxx !! The Orange Airbox would not fit back on due to the interference with the bleeder valves! For Sale $40 or OBO with free shipping to continental 48 US.